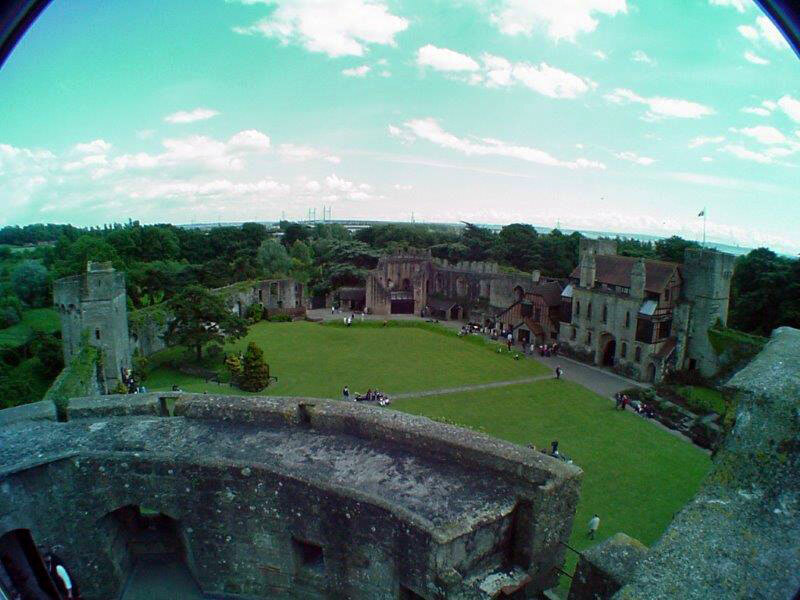 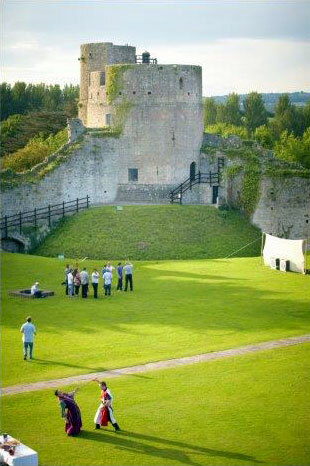 Caldicot’s magnificent medieval castle is set in 55 acres of beautiful parkland. 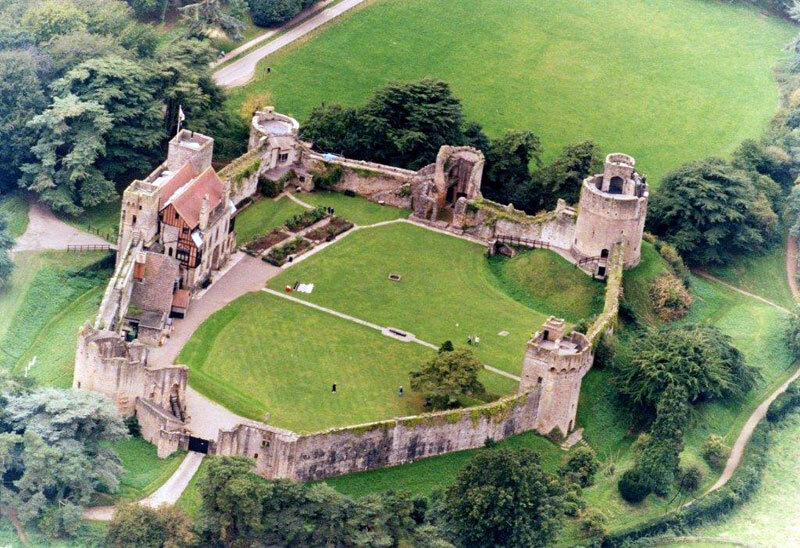 Founded by the Normans, it was developed in Royal hands as a stronghold in the Middle Ages and restored as a Victorian family home. 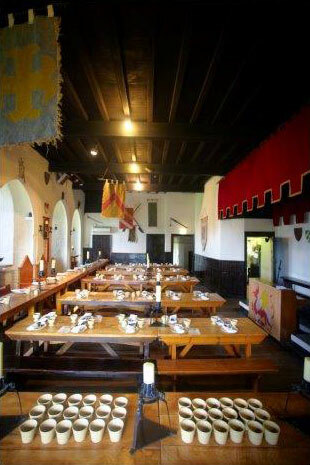 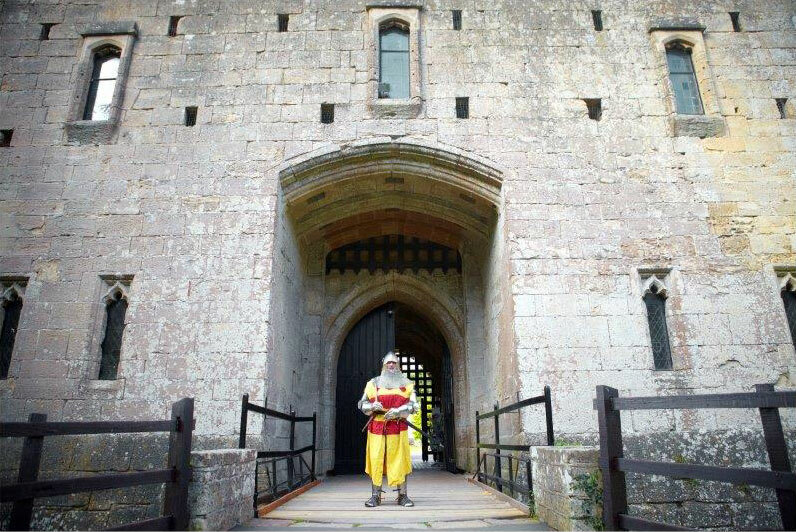 The castle’s many interesting features include a working drawbridge and a number of rooms within the towers, including a banqueting hall and guardroom. 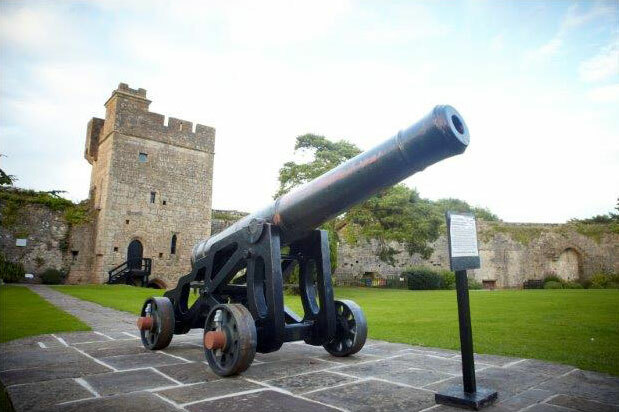 Available for filming all year round. 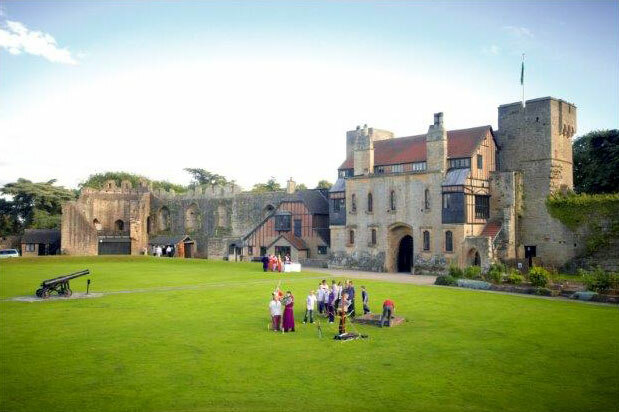 Located within easy reach of London, Midlands, Southwest and Wales.